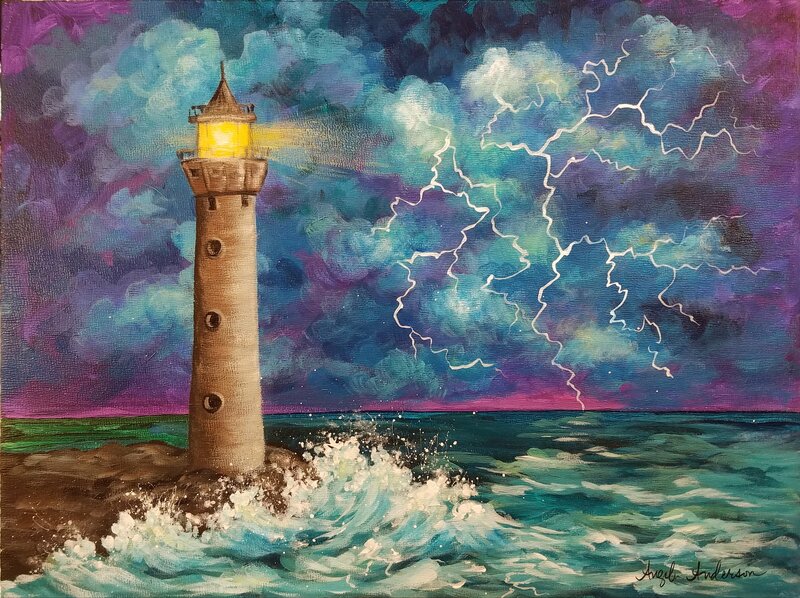 Lighthouse in a Thunderstorm (recorded for Patreon in August) was made public on Saturday October 21st. Learn to paint like Bob Ross Using Acrylic Paints! 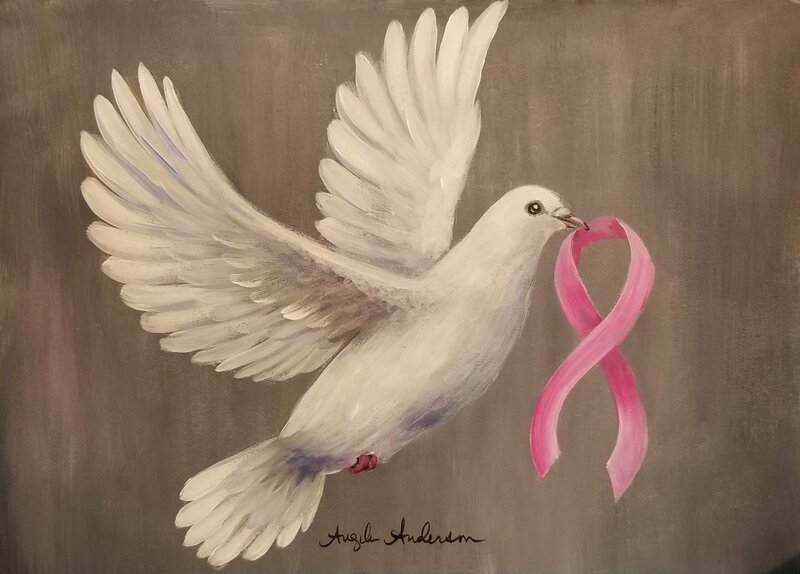 On Tuesday October 17th, we painted a white Dove Wtih a Pink Ribbon. It can be personalized by changing the ribbon to any color. 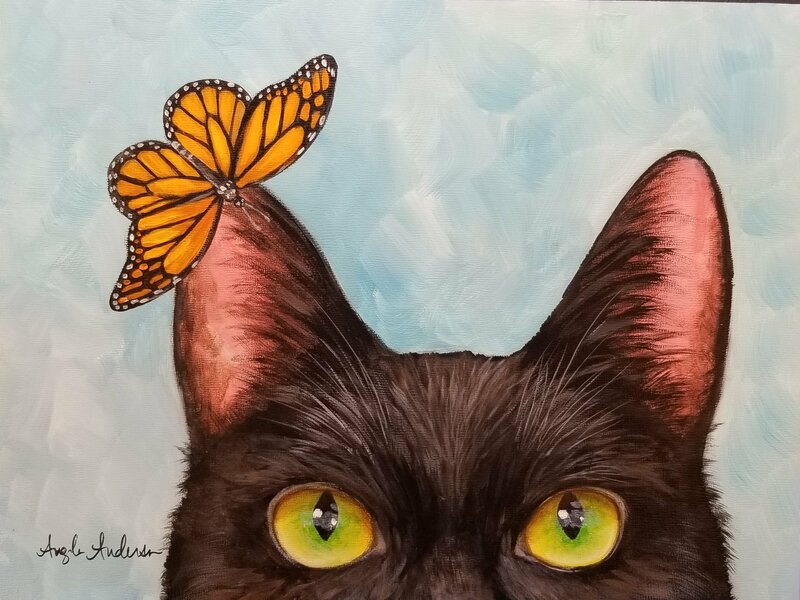 On Saturday October 14th, we had fun painting a Black Cat With a Monarch Butterfly! 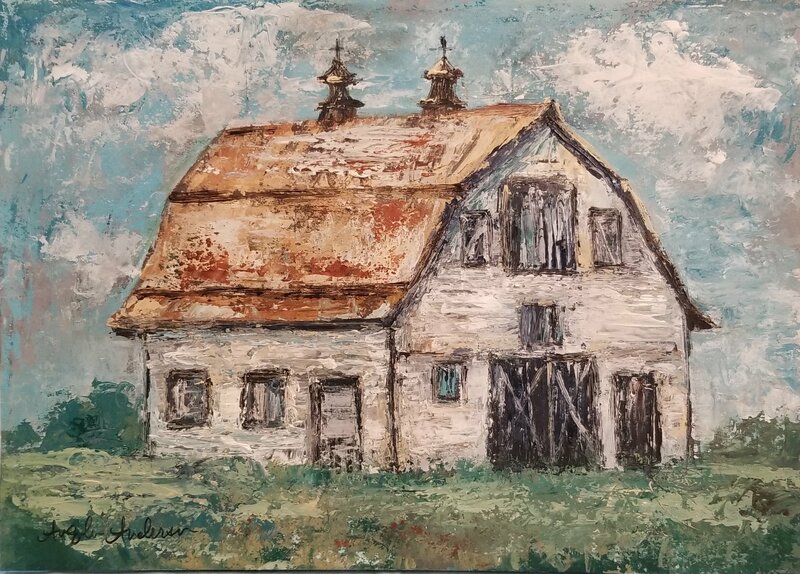 Painting Barns with Palette Knifes! On Tuesday October 10th, we learned how to paint a Barn using Palette Knifes! Upcoming bonus video for Patreon supporters! 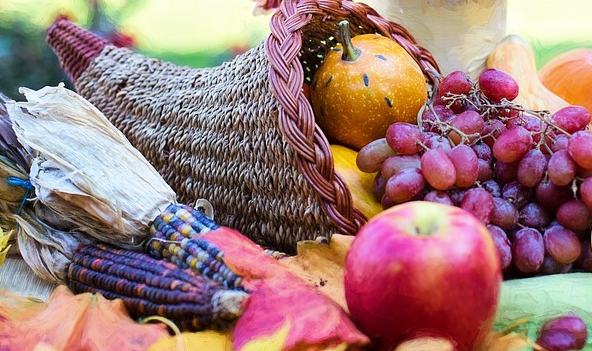 Our October bonus video will be a cornucopia with fruits and vegetables! 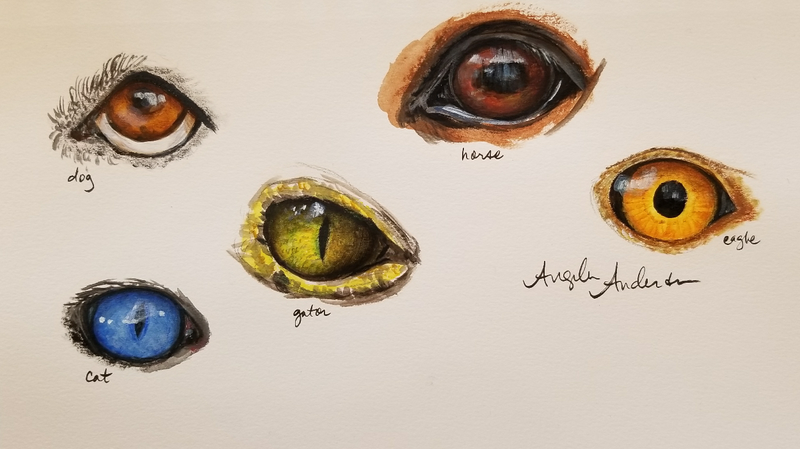 Join my Patreon to receive different levels of rewards like traceables, reference photos, bonus exclusive live videos (shown above), group challenges and personalized consulting! 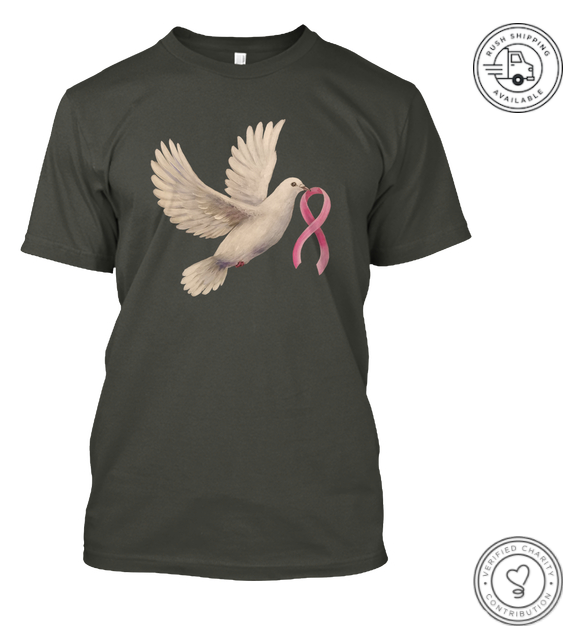 I added this Breast Cancer Awareness design to my Teespring store the other day. It is a great way to send a positive message of support and raise a little money for breast cancer research too! Here is what you might've missed this week! 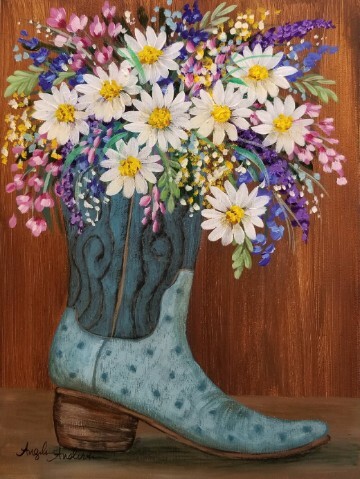 On Tuesday October 3rd we painted an Acrylic Cowboy Boot with Daisies (seen above) to play our respects to the victims of the recent Los Vegas shootings. 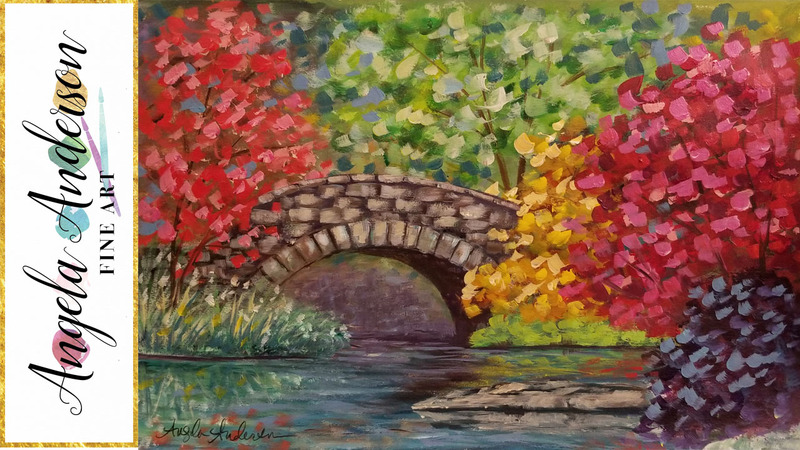 I hope to see you Saturday October 7th @ 2pm CT when we paint an Acrylic Autumn-Themed Bridge ! Interested in Traceables and Bonus Content?